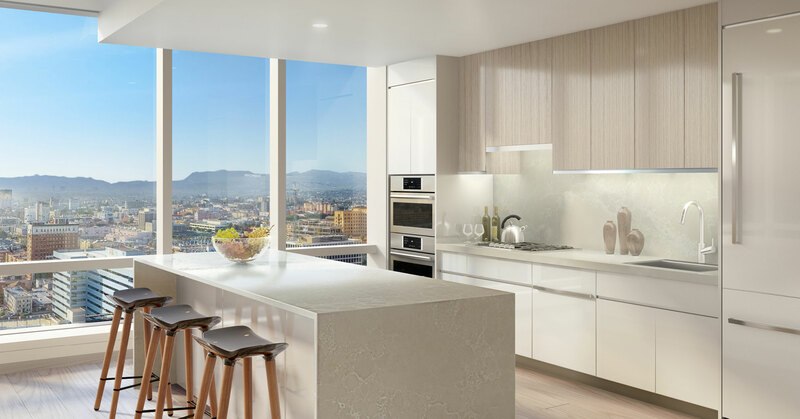 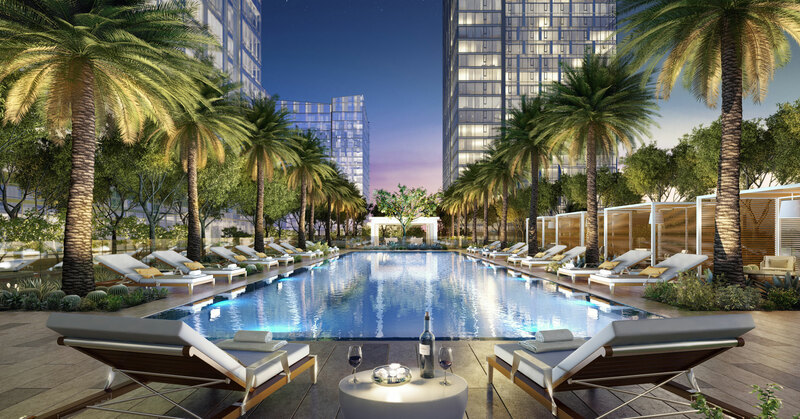 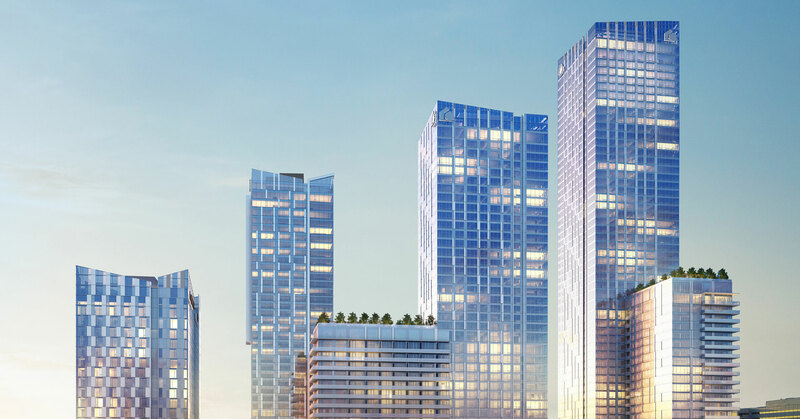 A city within a city, Metropolis is an exclusive new collection of residential towers, sky pools and parks, dining, and an upscale hotel in the heart of downtown Los Angeles. 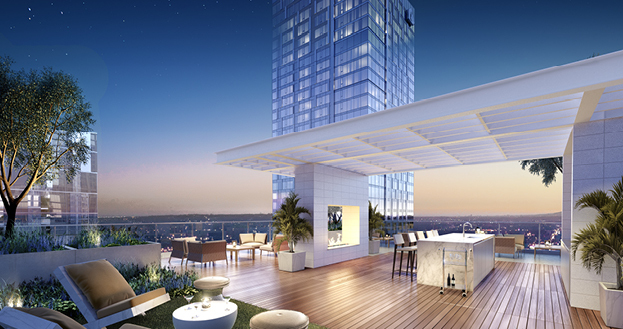 Metropolis offers spectacular panoramic views in every direction. 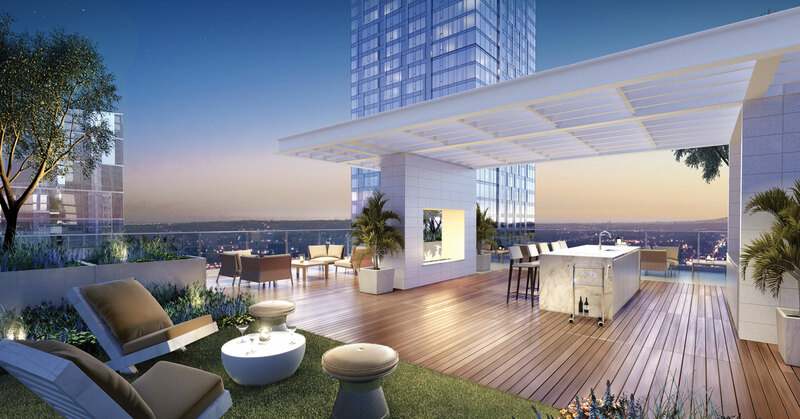 Perfectly positioned in what GQ magazine calls the “coolest downtown in America,” Metropolis is a gateway to explore fine dining, A–list lounges, essential retailers, and cultural institutions that are reshaping life in Los Angeles. 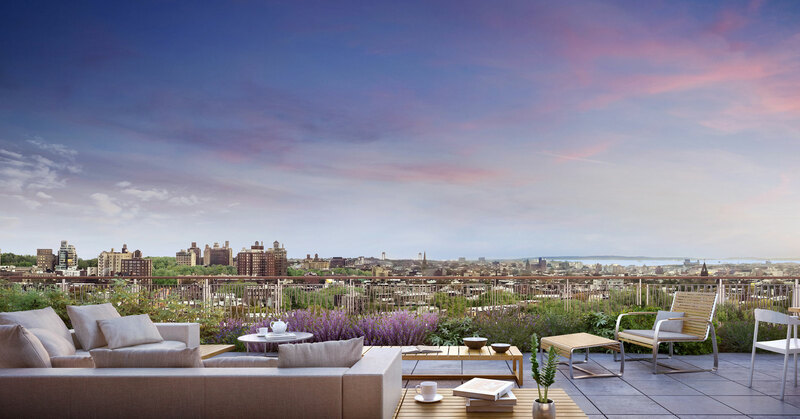 Brooklyn is Your Front Yard - Serenity is Your Backyard. 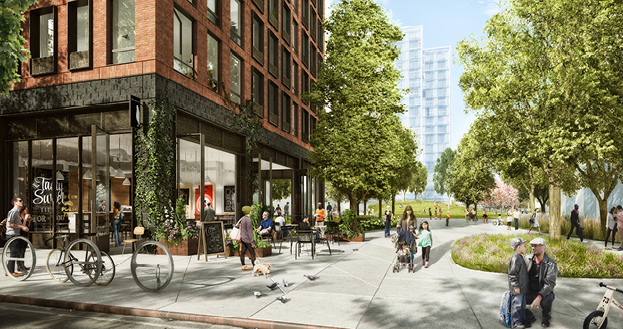 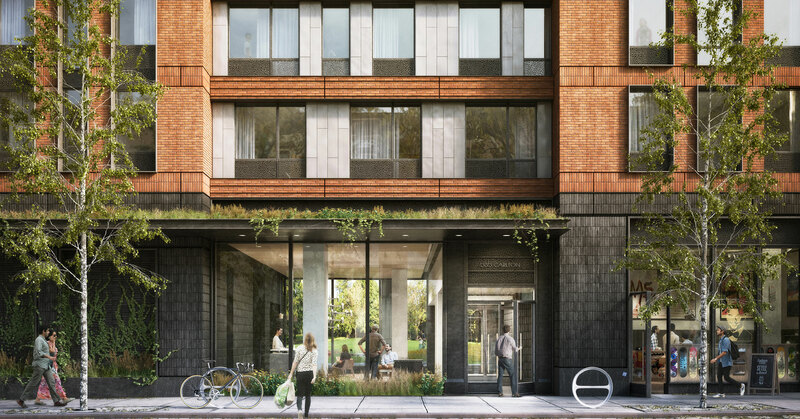 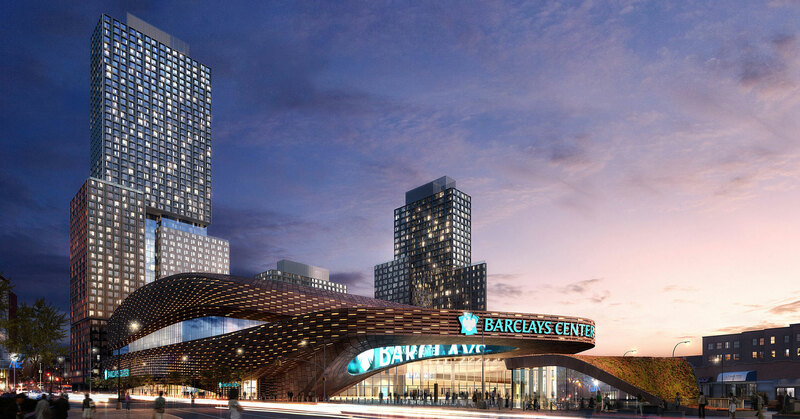 Encompassing 15 buildings that will surround an iconic 8-acre park, Pacific Park is a new community with something for everyone, in the heart of Brooklyn. 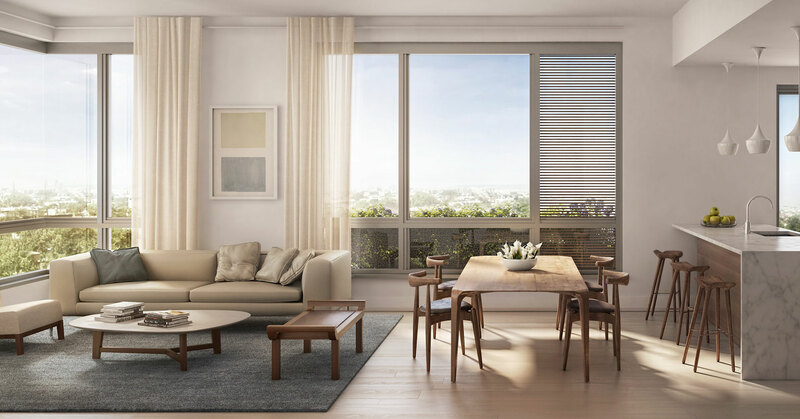 Pacific Park will offer a range of homes, from affordable and market-rate rentals to condominium homes. 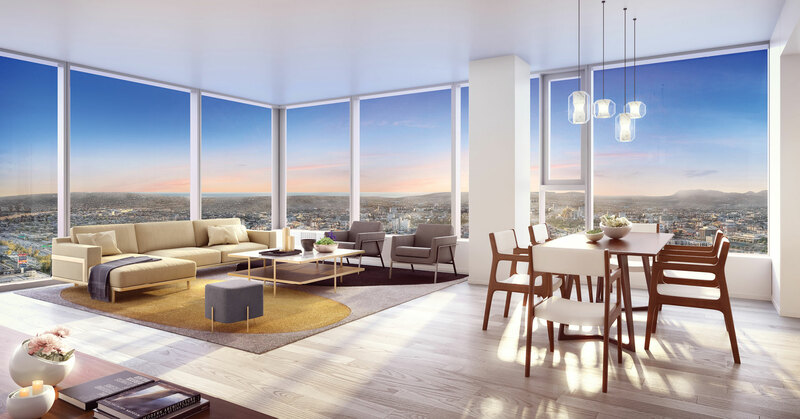 While each building is unique, they’ll all offer light, airy ambiances where residents can relax from the hustle and bustle of the city. 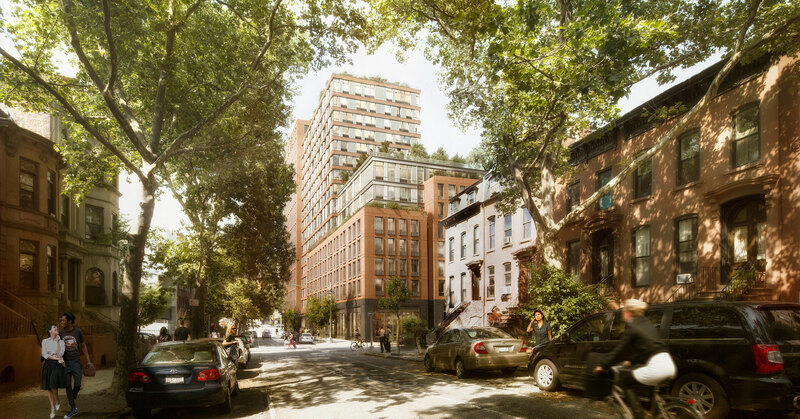 Homes will also be oriented with views in mind, whether it be of the Manhattan skyline, or the park, with its sloping lawns for picnics and sunbathing, public promenade, children’s play areas, dog runs, and athletic spaces.